''Elegant custom spec home offers unparalleled design and exceptional amenities! 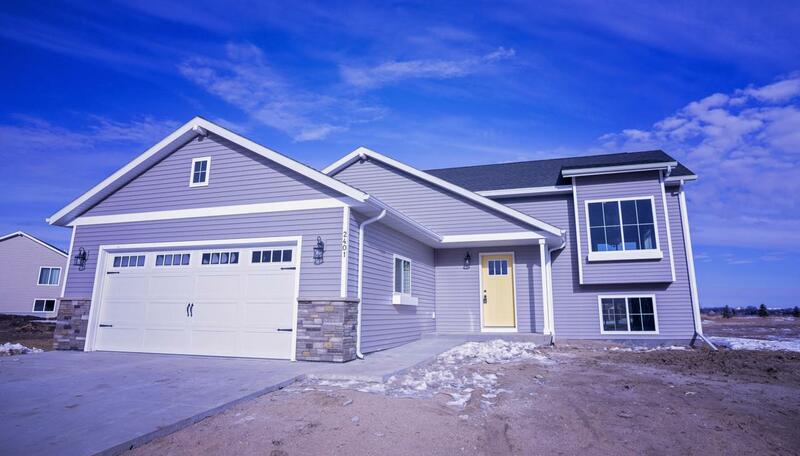 This craftsman inspired design is truly remarkable inside and out. 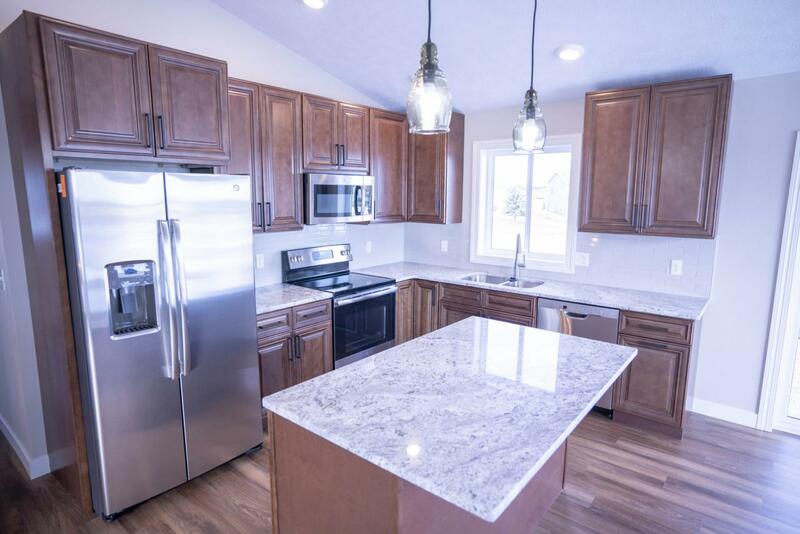 Features include granite counter tops, crown molding, windows provide plenty of natural lighting, custom decking, open kitchen with island (great for entertaining), gorgeous master suite, and a great location just a block from Dakota Prairie elementary. 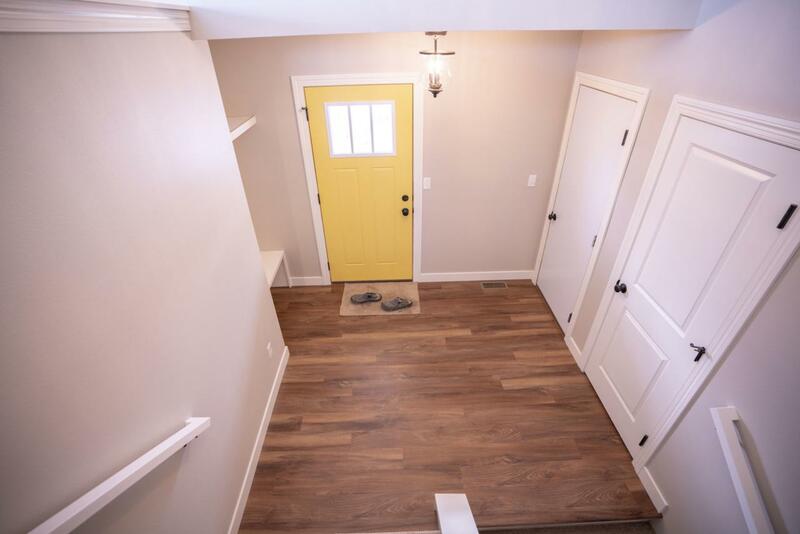 The home includes 2 bedrooms 2 bathrooms and room to grow with an unfinished lower level, priced at $259,900.00, call your agent to view today !! Area Spechome Heating Forced Air Nat Gas Other Amenities Granite Counters Tax Year 2018 Taxes 690.64 Utilities Fuel Cost $33.21/Avg.